Need a team to help create the right image for your organization? You’ve come to the right place. 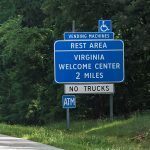 Performance Signs specializes in creating government signs, vehicle graphics and highway signs. 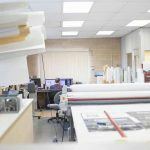 No matter what the specifications entail, we’ll address each of them to ensure your signage not only looks great, but is also fully compliant. 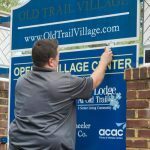 From eye-catching exterior signage to informative interior signage, we offer a solution for every environment and every purpose. We’ll apply your brand in a consistent and aesthetic manner and let the signage communicate your value. Is recognition crucial to your organization? 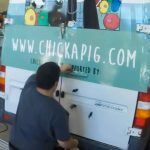 Custom vehicle graphics will help you stand out in the right way. 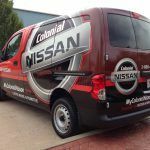 Build camaraderie among your team by wrapping the fleet and turning your outdated vehicles into marketing machines. Does your project involve DBE requirements? As a Disadvantaged Business Enterprises-certified company we are experienced in working with those requirements. 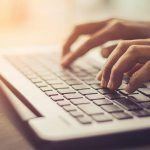 Our team knows how to navigate through the paperwork and work with the state agencies to keep your project moving forward.